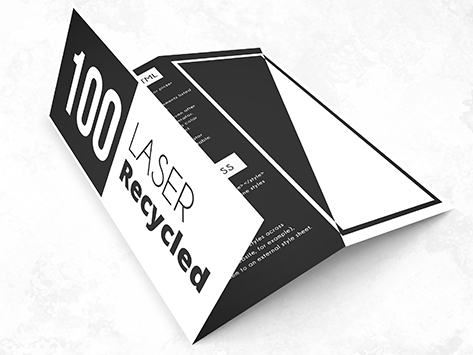 When it’s important that your Brochure stock choice reflects your environmental credentials, our 100gsm 100% Ecostar Recycled Brochure stock is your best bet. It’s made of 100% recycled material and printed with UV-cured inks on a waterless press. All around, it’s the greenest, most environmentally friendly stock option for your brochures that you can order today.